Come and join our growing team! 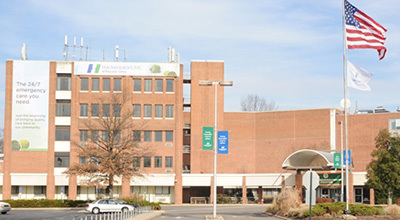 Pascack Valley Medical Center has exciting new opportunities and we are looking to recruit and retain the best and the brightest. We can offer amazing opportunities for individuals eager to work alongside the finest in the healthcare profession. We invite you to spend some time exploring all that we have to offer. We offer competitive salaries, 401(k), a paid time off package, medical healthcare and dental plans. We are an equal opportunity employer committed to workplace diversity in a friendly community setting.